The 2014 Old Vine Zinfandel is deep, rich and luscious, with plenty of up-front fruit and tons of appeal. 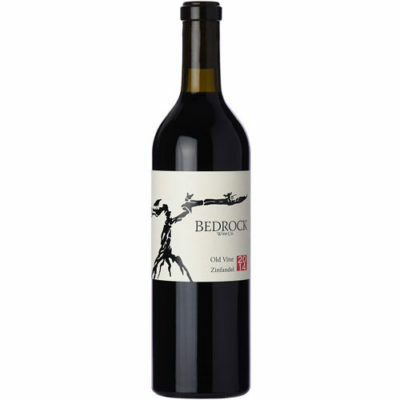 More of a field blend than a true Zinfandel, the 2014 is soft and forward, with expressive red-fleshed fruit, bright acidity and terrific overall balance. The Old Vine is 77% Zinfandel and a generous 23% mixed blacks. Best of all, the Old Vine Zinfandel is a fabulous value.